Update 15 Oct 2015: In stock & available! 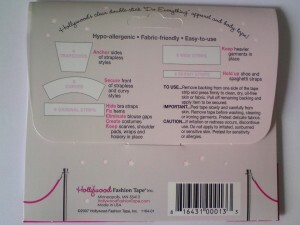 The Hollywood Red Carpet is an easy-to-use, clear double-stick, “do everything” apparel and body tape like the Hollywood Fashion Tape. The specially formulated adhesive is gentle on the skin, hypo-allergenic and leaves no residue on fabrics. 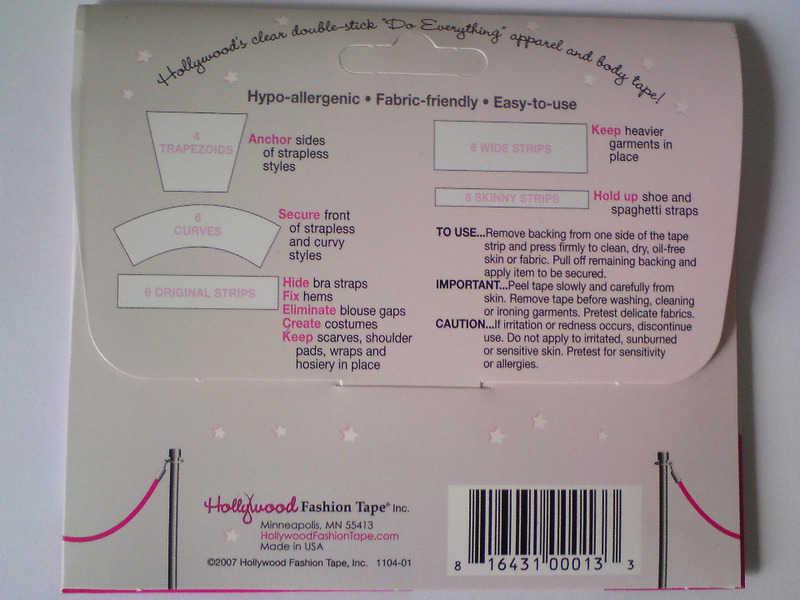 The clear tape doesn’t cover up the skin’s natural colour and is more discreet and fabric-friendly than safety pins. 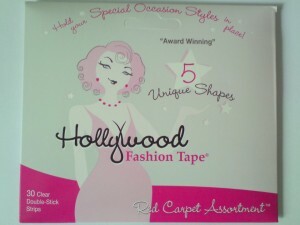 On top of that, Hollywood Red Carpet Assortment comes in 5 different shapes to suit different situations and usage! 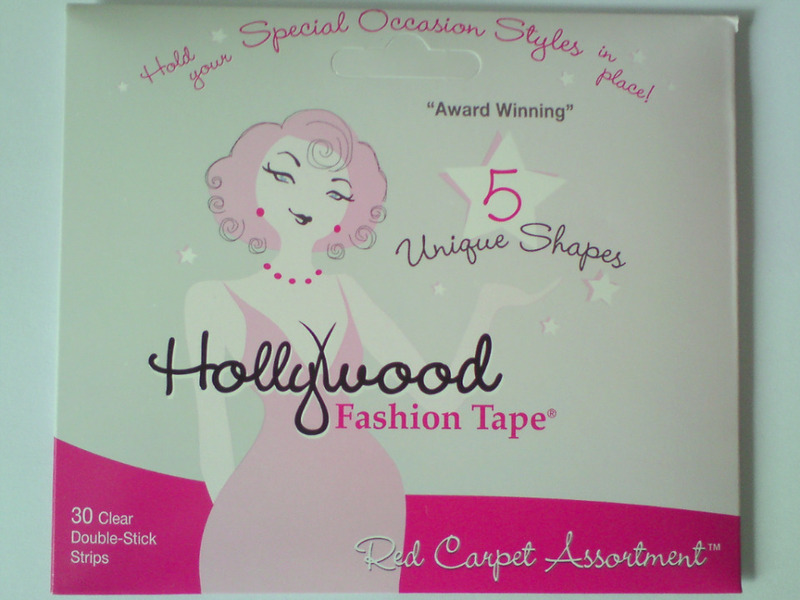 Original strips (6 pieces), the immensely popular Hollywood Fashion Tape size you’ve come to count on for a multitude of fashion rescues! Between 3-5 working days. Please allow up to 4 weeks after payment in event there is no in-stocks available. The item you are purchasing is 100% authentic and shipped through a supplier of Hollywood products from the USA. The price you are paying is considerably lower than stores in Singapore due to bulk purchase and the lack of a store front since Orinity.com is operating purely through an online platform. A guarantee is in place to ensure that replacements or refunds will be made for any non-authentic items.